Thank you Coach Hardbarger and Coach Olsson for a fantastic season! 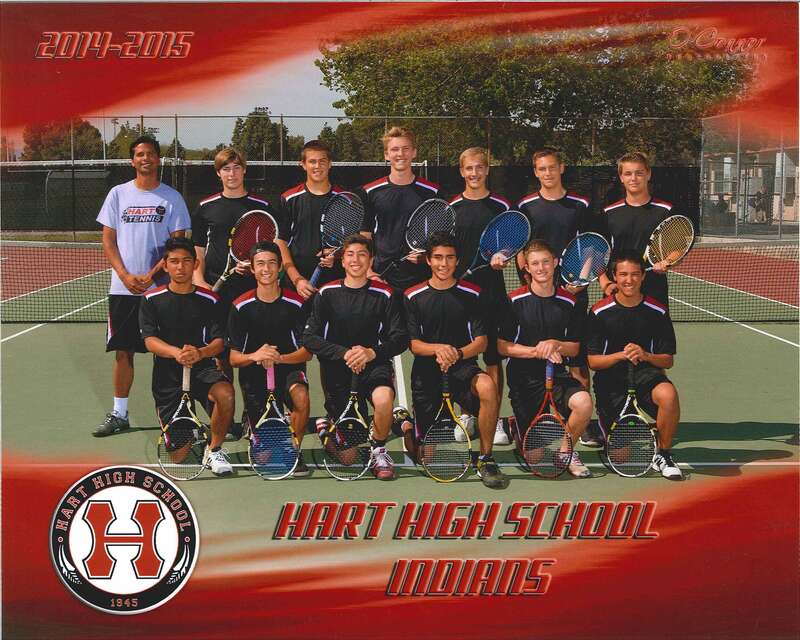 CIF 1st round Wednesday May 13, 2015 - Varsity at Diamond Bar 3:00 pm (see location link below for map) - GO HART, BEAT THE Brahmas! Click on Schedules (left) for full Varsity & JV schedules (be sure to select the correct tab).